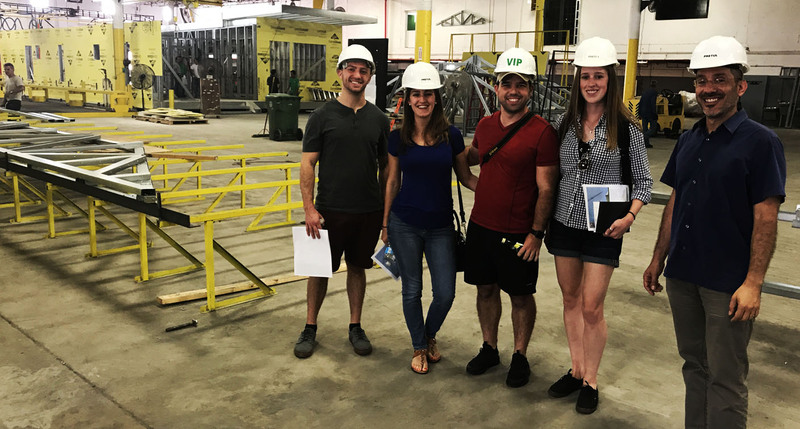 We had the pleasure to host Professor Canaves and his students from FIU's School of Architecture for an interactive seminar on the benefits and uses of steel. It is our privilege to educate these future leaders on the fore fronting product of the construction industry. We continue to look forward to collaborating with these bright minds for the development of excellent infrastructures. Steelhomes grows as South Florida's driving force of innovation for steel modular homes.